Calculators are permitted, but must have a clearable memory. If you need any more info, or require special administration of the exam contact: Will Brinker K1WMB (cell) 413-429-1293 please leave a message if I don't pick up. 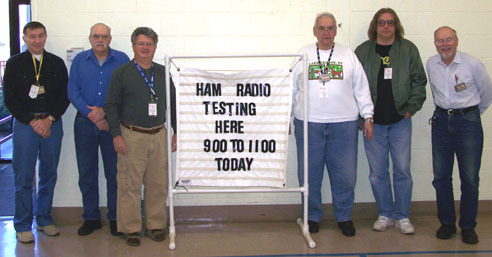 These unsung heroes of amateur radio usually go about their business with little or no recognition, but we all know that without these people, no one in amateur radio would be here today. 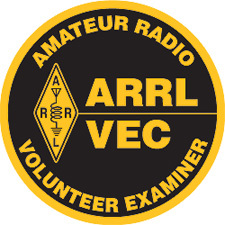 We would like to take this time (and space) to acknowledge ALL of the Volunteer Examiners out there.... THANK YOU!